What is inbound PR and how does it fit into an integrated PR and marketing program? Idea Grove has been practicing inbound PR for a long time. Now everybody's getting into it. Here's why. 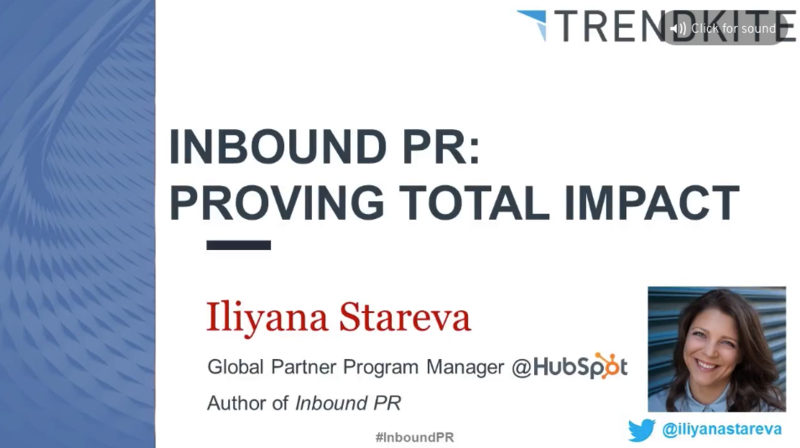 TrendKite, Idea Grove's media monitoring partner, teamed up with Iliyana Stareva of HubSpot, our digital marketing partner, for an informative webinar on this topic.